Latin Dance for Kids, Toddlers & Teens! 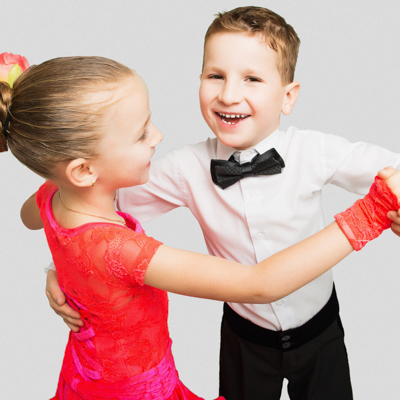 Level 1 - Latin Dance for Kids is designed for children of ages 5-12. This class will give your children the basics of the most popular Latin dances: Reggaeton, Merengue, Bachata, Salsa. Our instructor has experience with teaching dance to children and will make the course fun and educational. 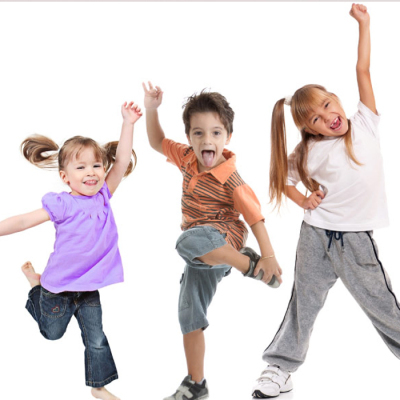 This course is designed for children without any dance experience. ​​Latin Dance for Teens is designed for teens of ages 13-18. This class was created to give teens the opportunity to learn the basics of Latin dancing. Over the course of 6ix weeks they will learn Bachata and Salsa dancing partnerwork. Whether it's a talent show, or their just looking to learn how to dance, Latin Dance for Teens will have you covered.